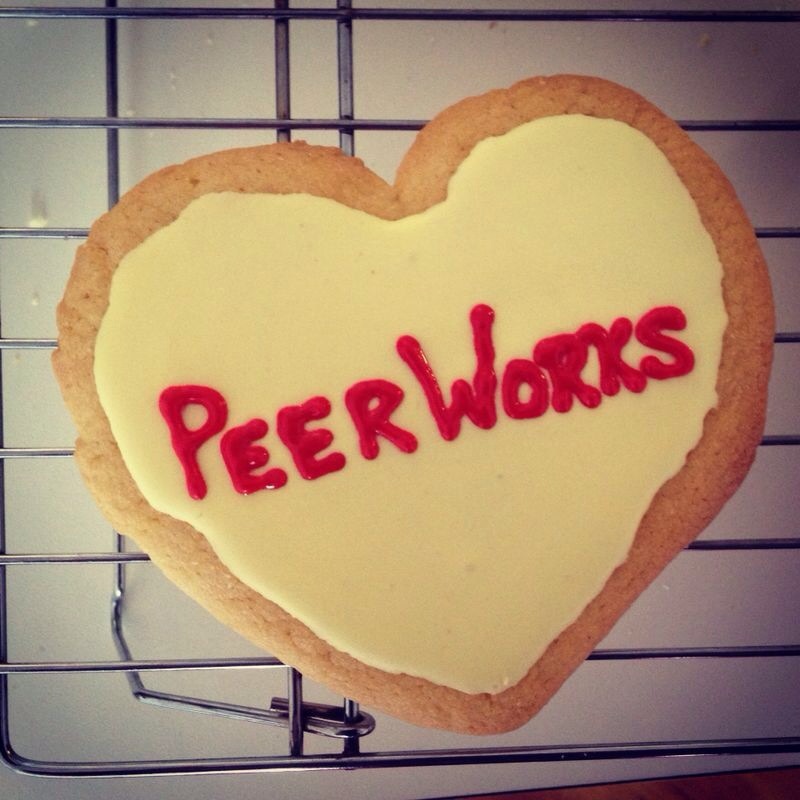 Exactly one year ago we started Peerworks Consulting with one intention: to spread our love for peer-to-peer fundraising to the rest of the world. For decades, nonprofits in the US have proventhat peer-to-peer fundraising can bring significant amounts of revenue to an organisation. Arko and I have spent nearly 16 years working solely in the world of peer-to-peer. We’ve learned the art & science behind it. Learned how to inspire everyday people to fundraise for a cause they care about. We learned the secret recipe. 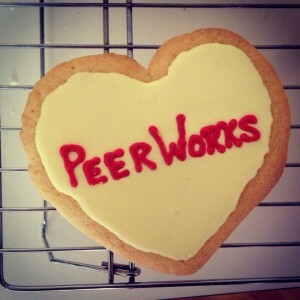 And we’re grateful that, over the past year, we’ve had the privilege to share our recipe with a few innovative (brave!) organisations that were ready to take their fundraising to a whole new level. Together,we’ll be cooking something good.